I came across this on another forum, and some of the results were not only hilarious, but mind blowing. 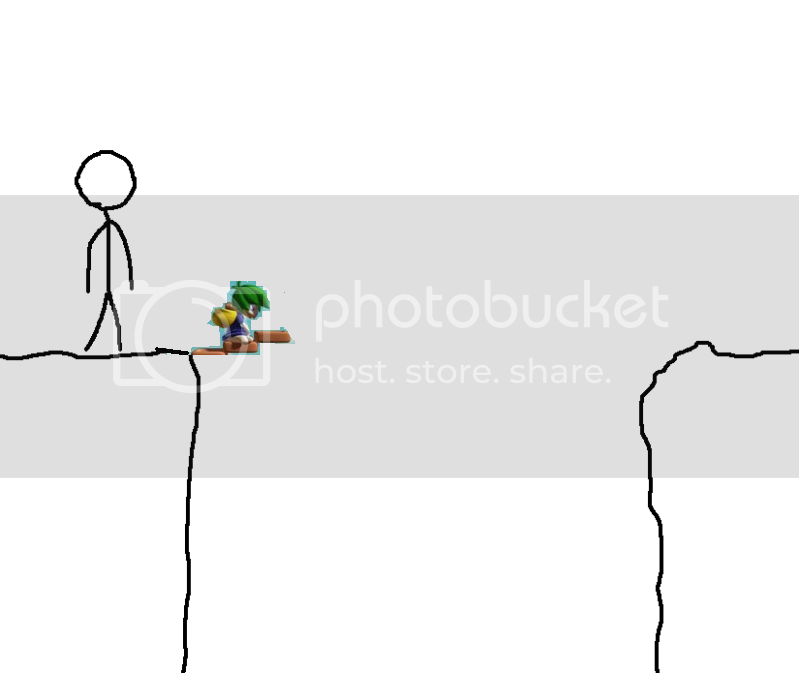 Unspecified figure A is stuck on Cliff 1, but needs to get to Cliff 2. 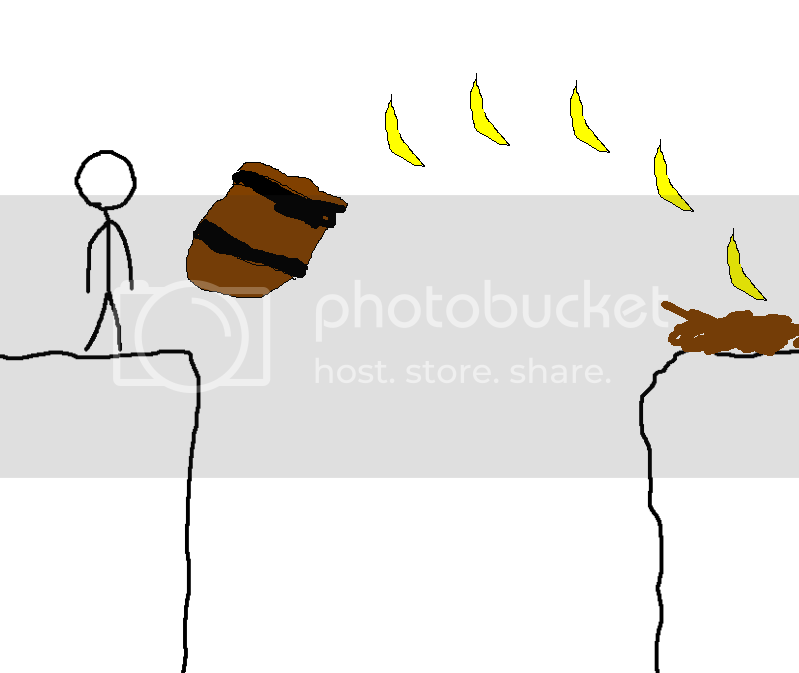 He needs your help in drawing a means of crossing over the chasm so that he may move from Cliff 1 to Cliff 2. 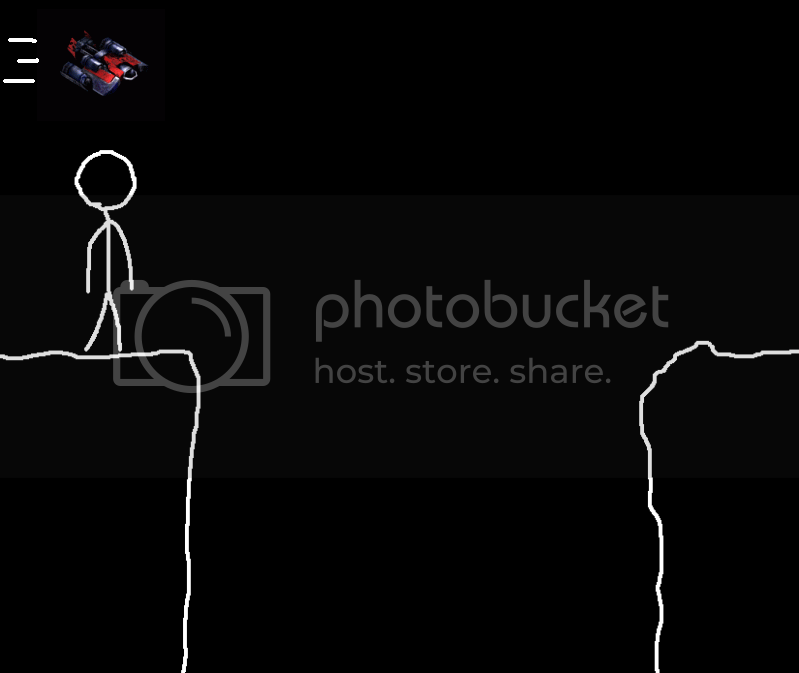 How will he get there? It's up to you and your imagination. Aww damn imageshack being slow at this time.